Fortnite (Free) has been improving quite a bit on iOS over the last few weeks but it hit a snag when it came to one feature. Gifting isn’t available on iOS (it works on Android) thanks to Apple’s policies preventing gifting in app purchases or content like that. This is the same reason LINE Messenger blocks gifting on iOS. Fortnite also supports 60fps gameplay on iPhone XS, XS Max, and XR. We know there will be some Fortnite news at The Game Awards that takes place this Thursday and many had assumed it would be the Season 7 start date announcement. 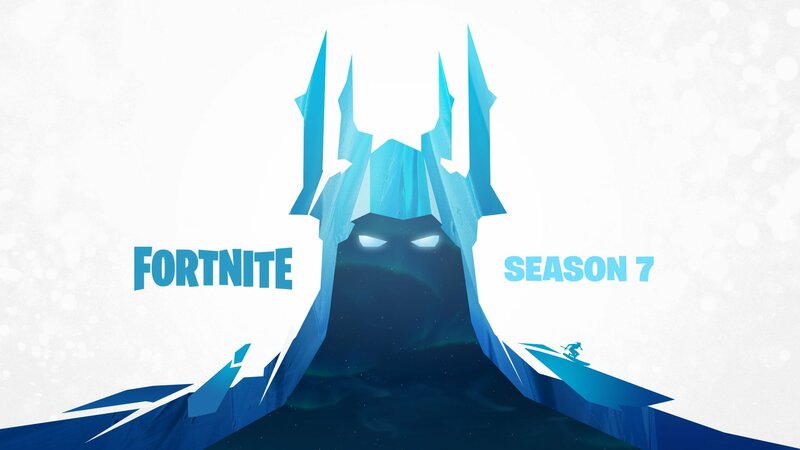 Epic Games just posted that Fortnite Season 7 brings a “bitter ice" to the game and it begins in 3 days. It is likely a reveal for the rumoured snow map changes that might be shown off at The Game Awards alongside a new Battle Pass with cosmetics. They might even reveal more details for the Account Merge feature that has been delayed. If you do play Fortnite, we have a dedicated channel in our Discord. Make sure to join our Discord channel here to squad up and get some Victory Royales. If you play only on Nintendo Switch, you can now play with PS4 gamers as well thanks to Sony finally allowing true cross play.